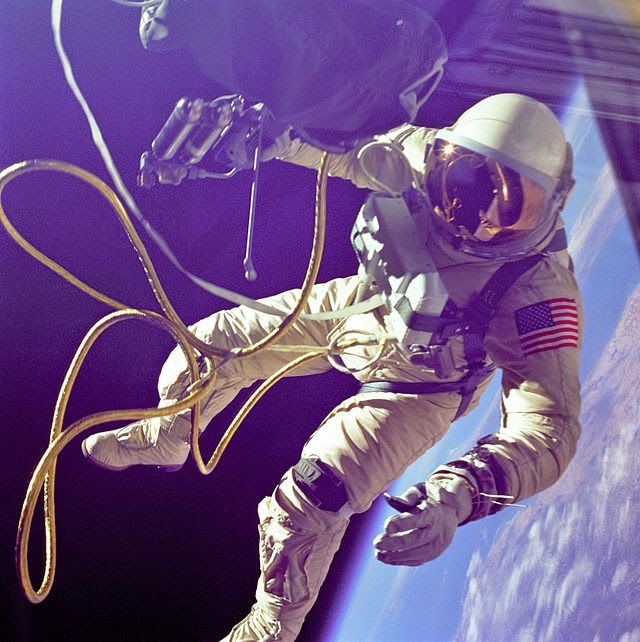 In space, men from earth stepped out into a vacuum for the first time, initially for 12 minutes (Alexey Leonov, Russia, March 18th) and then for 21 minutes (Edward H. White II, US, June 3rd - pictured). 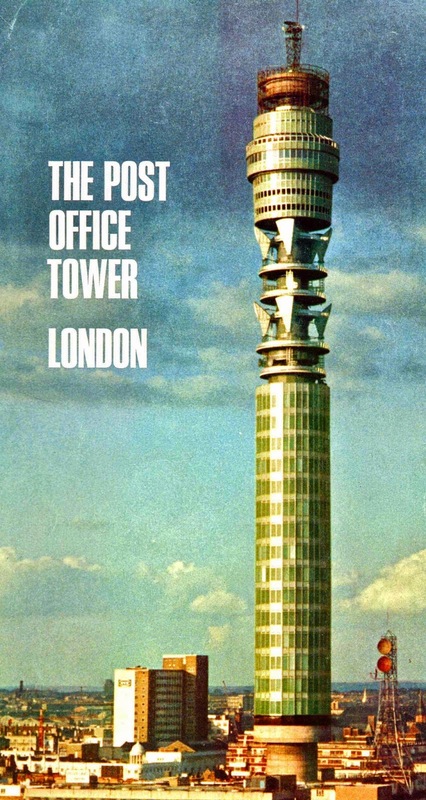 On the ground, the UK unveiled its tallest and most radical new building (The Post Office Tower, October 8th), designed to significantly enhance the nation’s communications power. The year was 1965 and although these two milestones seemed entirely different, they were both revolutionary and consequently significantly raised the bar for innovation. They were indications that we were striving towards a new future that would break us free of our historical boundaries individually and as a society. As a teenager in London, this for me was a time of tremendous opportunities, a time when almost anything seemed possible. After all, a British pop group (the Beatles) had travelled across the pond to New York and were appearing on the top rated US Ed Sullivan Show (again), singing “Help”, and Twiggy (Lesley Hornby from London) was starting her meteoric rise to fame as an international fashion icon, wearing dresses by designers such as London born Mary Quant. Being surrounded by great music, cutting-edge design and milestones in human achievement provided inspiration for a great many people. It certainly did for me. Since those days, just two generations ago, things have moved on, and we have in many cases fulfilled the technology dreams of that time. However, before looking at where we are today, it is worth reflecting on how things were in 1965. 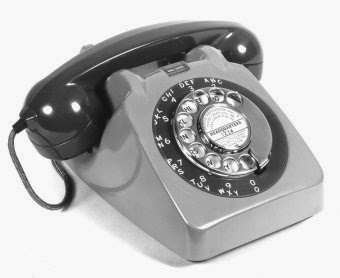 In those days, we chatted to one another on telephones connected by wires, and if we wanted to send papers or documents to someone, we used the Post Office’s postal service. (Fax Machines were not introduced to the consumer market until 1966). (colour was not introduced until 1967) or via the printed newspapers. There were only three broadcast TV channels: BBC1, BBC2 and ITA, the first commercial television network in the United Kingdom (Channel 4 was not launched until 1982). 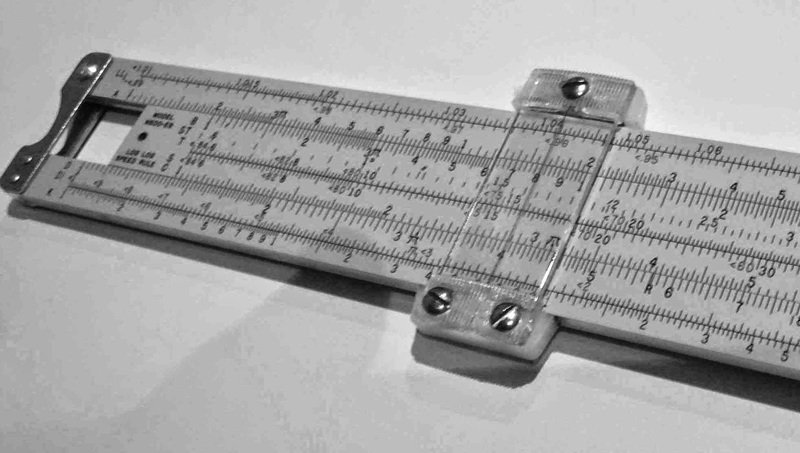 If we wanted to calculate the answer to a maths problem, we probably used log tables, or perhaps a slide rule as the first hand held calculator, from Texas Instuments, was not introduced until 1967. Our access to knowledge and information was through the local Library or Museum, and if they had to order a book or document from another location, the process could take many days, or even weeks. 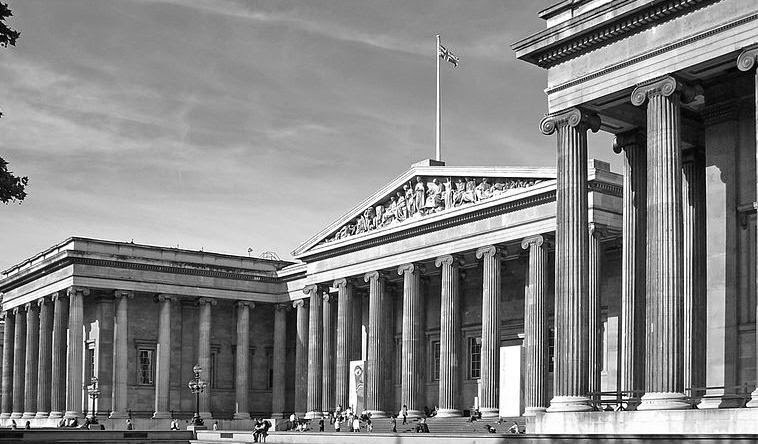 The British Library was not even created until 1973. This was only five decades ago, but both communications and access to data and information really seem quite primitive to us now. After all, fifty years later, in 2015, how we communicate, collaborate and create has changed immensely. No longer are we tethered to a wire or a particular work environment and our information comes to us from a myriad of sources, each with a plethora of channels. Sitting in a coffee shop in central London, I can enjoy a coffee, meet friends and collaborate with colleagues on the other side of the planet, all virtually instantly and wirelessly. Our dreams in the 1960’s of a “video phone” so that we could see those we are speaking to is now not only a reality, but realised in seconds by the downloading of an app on our smartphones. 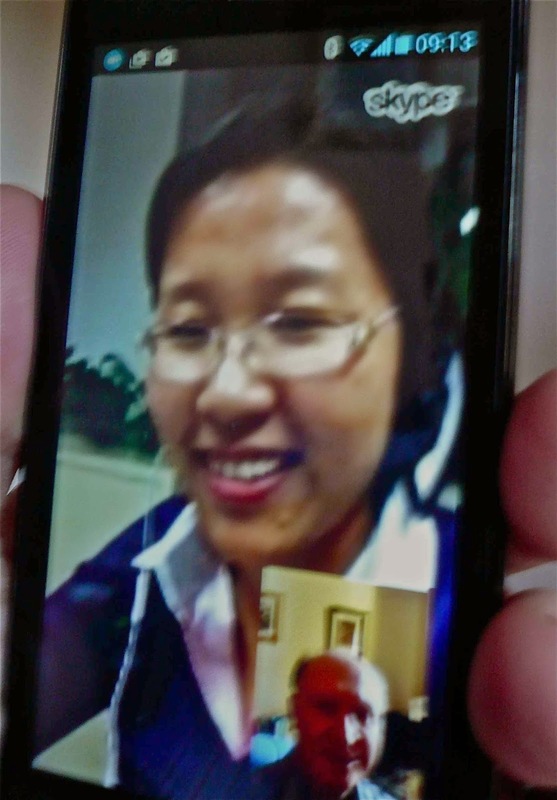 Now chatting to and seeing friends, in places as far away as China, is both simple and low cost. 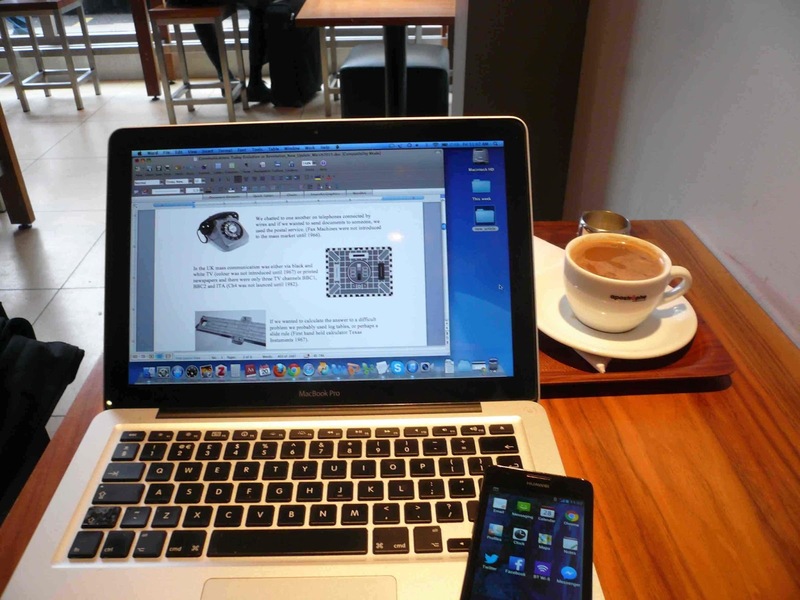 With a modern laptop, smartphone and access to a wireless network we are able to communicate and work almost anywhere. Processes that only a few years ago were time consuming and laborious are now carried out in seconds. The rapidly growing global network infrastructure means that wireless networks are becoming ubiquitous, and in turn the take-up of mobile devices has accelerated to unprecedented levels. The BBC reported in January 2014 that global shipments of smartphones had exceeded 1 Billion units, with a Chinese company (Samsung) being the largest supplier. Today these new touch screen devices are owned by almost 30% of the world’s population - around 2 Billion people. If we couple this statistic with overall Internet connections, something over 40% of the people on our planet have access to more or less the sum of all human knowledge, many through something they can hold in the palm of their hand. Through social networks, we are able to share information either just with friends or with the world – instantly. Mass communication is now via colour TV almost everywhere and media rich web pages on the Internet. 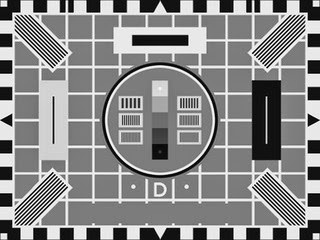 The 3 free to air TV channels in the UK in 1965 have now grown to over 60 channels, with as many as 12 of these in High Definition (HD). Even the space station orbiting the earth is broadcasting HD video for anyone to see. Fifty years ago, a message from space was revolutionary. Today, it’s just part of our everyday lives, and as a result, we are now more connected than at any time in human history. But what does that mean for humanity? There has been much disagreement over whether these changes are positive or not. We hear an awful lot about “information overload” and “the data explosion”. However, if we think about it, we are essentially the same species that we were in 1965. There has not been a major step-change in our human evolution. We just have some better “tools”, and our access to knowledge and information is vastly increased. We are not less “social” than we could be in 1965, but we do conduct our relationships differently. Maintaining relationships and sharing experiences, even over vast distances, is now possible. We are no longer socially bound by our immediate surroundings and those we meet in our jobs or neighbourhoods. Online communities allow us to choose our friends more carefully and, for better or for worse, be more discerning about our social groups. These new ways of communicating with friends, family and colleagues merely underline our human capability to adapt. Therefore, the real question we should be asking ourselves is how do we make much better use of the vast amount of information and media that is now available to us through these new technologies? Modern humans have been around in our current form for quite some time - estimates vary between 200,000 and 100,000 years - and during that time we have become quite efficient at processing lots of information and filtering out what is important and what isn’t. But we do have some limitations. In 1956 cognitive psychologist George A. Miller published his now famous paper, "The Magical Number Seven, Plus or Minus Two: Some Limits on Our Capacity for Processing Information", this is frequently referred to as Miller's Law. In this paper he concludes, “The span of immediate memory impose severe limitations on the amount of information that we are able to receive, process, and remember.” If this is true, and we are led to believe that it is, then how we design our devices must take account of this. If the average person can work comfortably with around seven pieces of discrete information then our new devices should ensure that we are not presented with more than this, unless we ask for it. Today our networks of people do not have clear boundaries; those in our social networks are often friends family and work colleagues. Our personal message systems, e-mail, text and IM once perhaps reserved mainly for work colleagues are now used by everyone we know. This can lead to our having to check multiple systems to keep in touch. We are also good at task switching, as long as we do not have to remember too many things while moving between tasks. Therefore if our devices are designed to take account of our human limitations and our skills we should be able to operate efficiently, and should not feel overloaded or lost. Our world of personal communications today has advanced to a point where it is nearly unrecognisable from how it was in 1965. If we use our current technology wisely, it will probably be unrecognisable again in 2065. However the human race has an almost limitless capacity for innovation, and the inventions of today have always unlocked the potential of tomorrow. Existing comfortably and happily in this world of wireless instant access and pervasive communications – our new messages from space - requires that we know ourselves well and understand our human limitations and our strengths. 12. 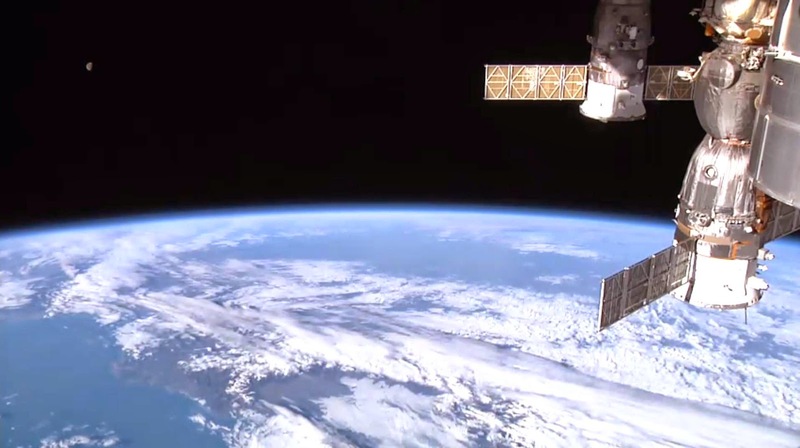 NASA Space Station camera – image grabbed from NASA video feed, March 2015. Why is the study of social science so critical to our future? An entanglement of space and time. 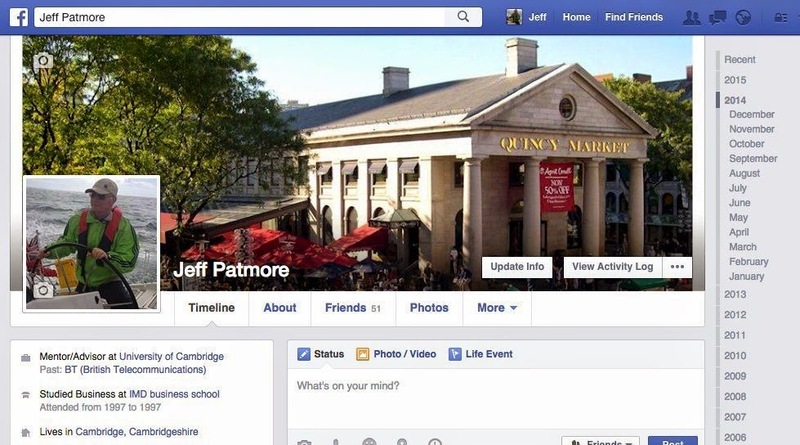 Jeff Patmore. Simple theme. Theme images by enot-poloskun. Powered by Blogger.